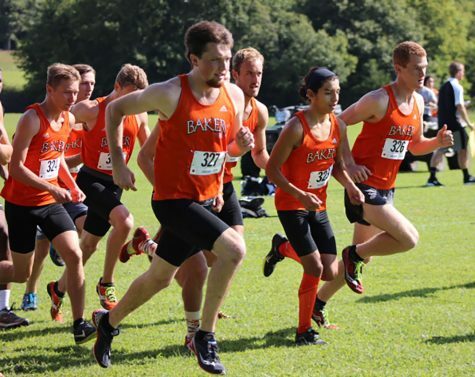 The Baker University men’s cross country team has won the Heart of America Athletic conference championship for the third time in four years, defeating six other HAAC teams in Auburn, Nebraska. This will advance the Wildcats to the national championship meet at Rim Rock Farm in Lawrence. Narrowly behind Baker was Central Methodist University, finishing with 57 points to the Wildcats’ 53. 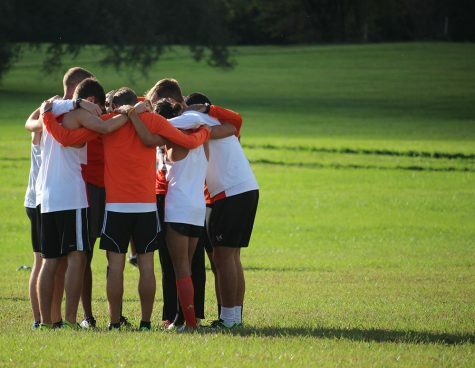 In 2013, the Wildcats were unable to take the HAAC championship after consecutive titles in 2011 and 2012, placing fourth in the annual meet, but they returned to the top spot by placing seven runners in the top 25, three in the top 10. The Wildcats’ women almost matched the men’s success but finished second out of nine HAAC squads to Benedictine College. 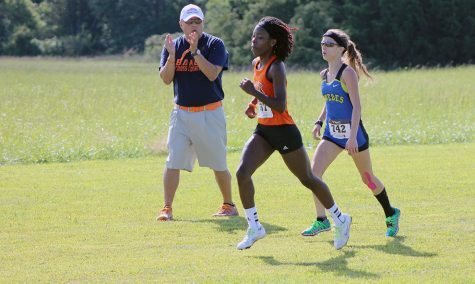 The Ravens had each of the top three individual finishers in the meet. 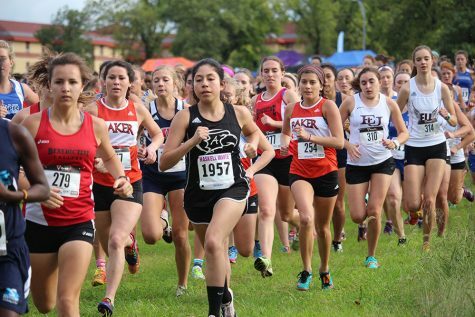 Sophomore Rachel Ash led the Wildcat women in with her sixth-place finish in a time of 19:08. 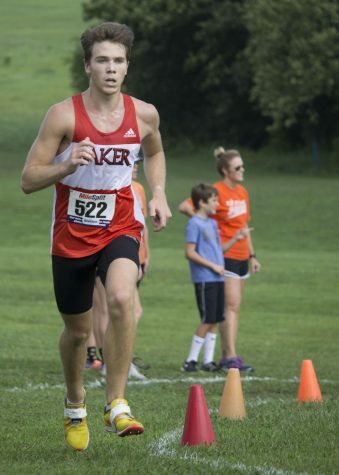 Sophomore Corey Matteson was the top Wildcat runner on the men’s side, finishing sixth overall with a time of 26:11 in the meet hosted by Peru State College. He was followed by Jamie Stuery in eighth and Gunnar Hayes in ninth. 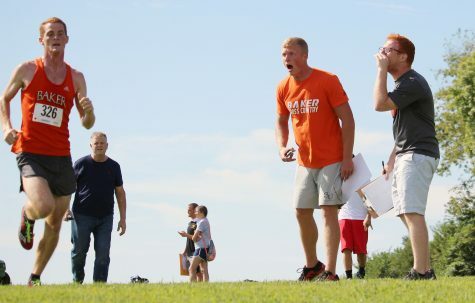 On top of his team’s success, BU interim head coach Tim Byers earned HAAC Coach of the Year, having to fill in after the sudden death of former cross country and track and field coach Zach Kindler, who died of cardiac arrest in August. The national championship meet in Lawrence will take place Saturday, Nov. 22.